Burns The Bread – The Finest Bread, Cakes and Hot Snacks!! 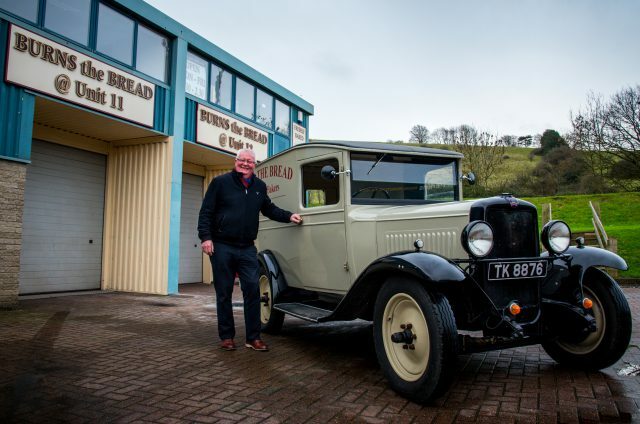 Established in 1983 Burns the Bread has steadily expanded into the successful Family Business you see today with three generations of the Burns family at the helm. 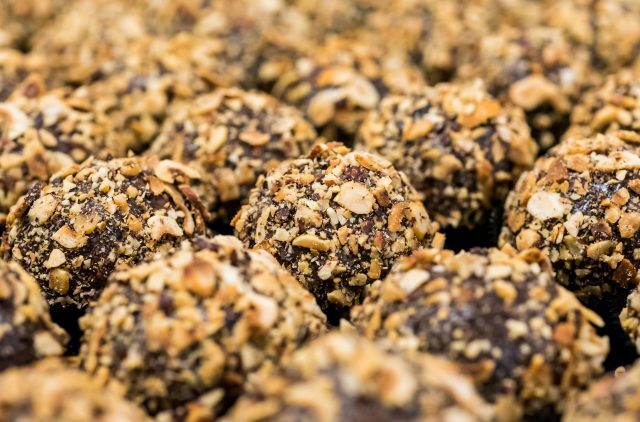 With seven shops and our fantastic School of Baking, we are hard at work perfecting our trade and making sure our customers leave our shops a little bit happier than when they came in. Being an integral part of Glastonbury’s rich heritage for the past 30 years, we now look to the forward to the excitement of where the next 30 years will take us. 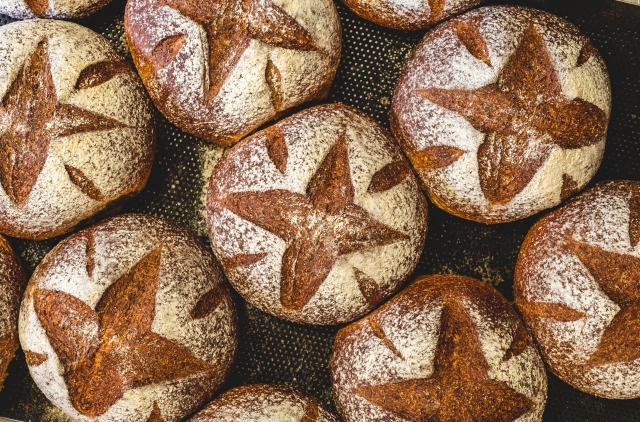 Multi-Seed, French Grain, Honey and Spelt Bread, these are just a few of the delicious speciality loaves we make. With carefully selected flour from family-run mills, our bread has people coming from far and wide to sample our perfectly proved loaves. Our white bread is made using traditional fermentation methods, giving it a good flavour and keeping qualities. Wholemeal bread made using organic ingredients, the flour being grown and milled by our independent millers in the Cotswolds. A blend of English and French flours, with the addition of a unique combination of grains that gives this very popular bread a distinctive flavour. There are multi-seed loaves of bread, and there is Burns The Bread multi-seed bread. What makes ours so distinctive? Perhaps it’s the inclusion of our natural rye sour, that has been gently ‘bubbling away for years – or the slow overnight proving. One tablespoon of Chia Seeds contains more calcium than a glass of milk, more omega 3 and more antioxidants than salmon. Chia seeds will give you lots of energy but won’t keep you awake at night. A bread made from white flour blended with maize and corn niblets creates a delicious loaf with a crunchy corn topping. The perfect bread to compliment any meal. Our Spelt Bread and Rolls continue to become increasingly popular especially for those that find they have a wheat intolerance. With an almost nutty flavour, this bread has become a permanent staple of our artisan bread line. Our delicious Spelt Loaf with added Mmmmmmm! This loaf is extremely popular, with added seeds and honey this loaf is a perfect accompaniment for sweet and savoury dishes alike. 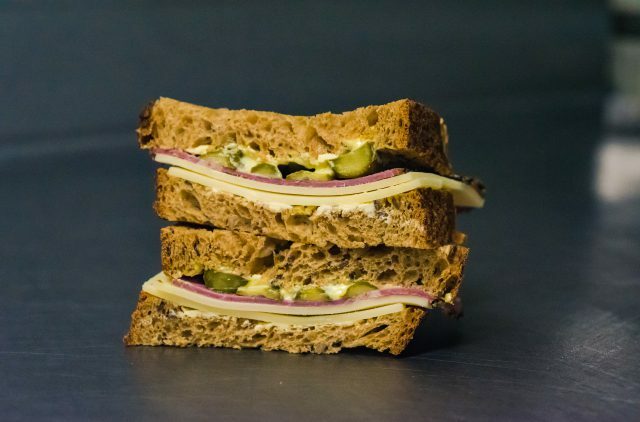 Superior sandwiches made by our superb sandwich ladies! 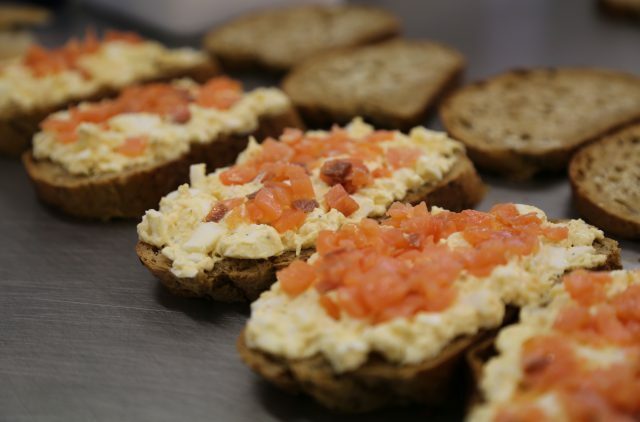 Our range starts from the basic Ham Salad to the quite delicious Egg Mayo & Smoked Salmon on a wide selection of different loaves of bread. Our Luxury Multi-Seed Maxi Rolls are something special with new varieties being regularly introduced. 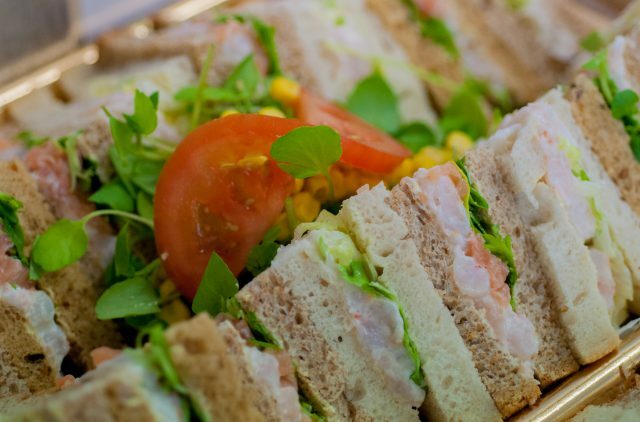 We provide mouth-watering, freshly prepared buffets for any occasion, including board meetings, weddings, parties, christenings, funerals or any other event that requires high-quality buffet food. Our buffet selection ranges from Sandwiches, Vol-Au-Vents and Mini Savouries to our trays of Petite Confectionery. 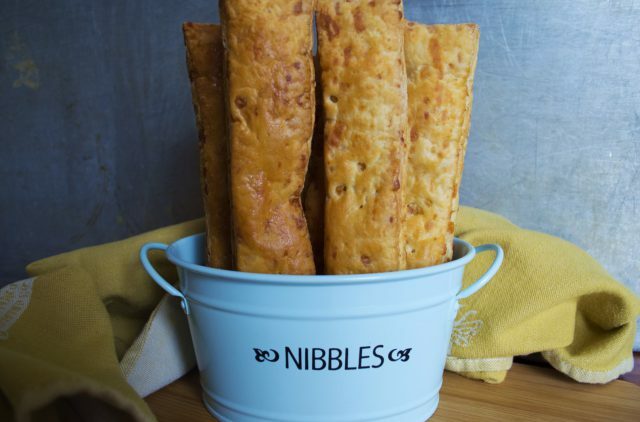 Our fantastic range of top quality savoury products delicately developed to achieve maximum flavour we have set ourselves apart from many other bakery outlets. 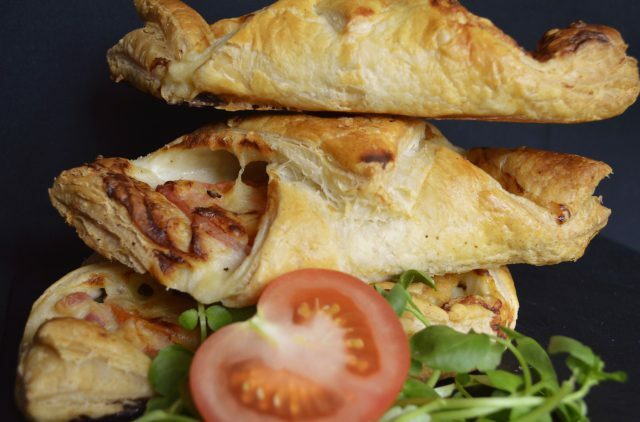 Our range varies from our traditional Sausage Rolls to our ever so tasty Broccoli and Cheese Lattice. 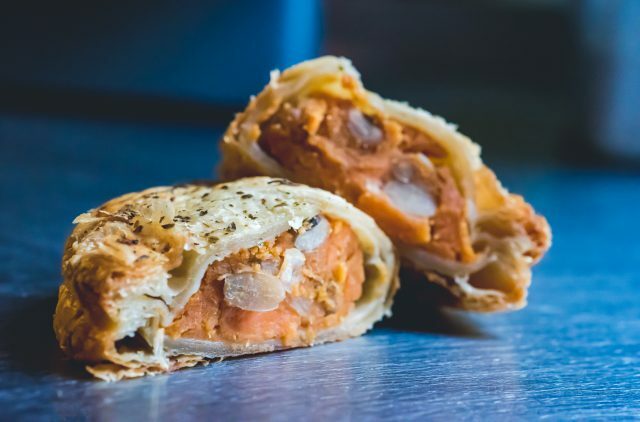 We sell over 10’000 savouries every week, with a third of these being our world famous Glastonbury Pasty, filled with Premium Minced Beef, Potatoes and Vegetables sealed in our signature Rough Puff Pastry – Perfection in Pastry! Cake, cake and more cake. Most people can’t resist the temptation of a tasty cake when they come to one of our shops. Starting from the simple Jam Doughnut to our exquisite Fruit, Nut and Seed Flapjack, there’s always something for everyone to enjoy. And for all of those people looking for Gluten Free cakes why not try our amazing Gluten Free Brownie or our tasty Gluten Free Muffins. 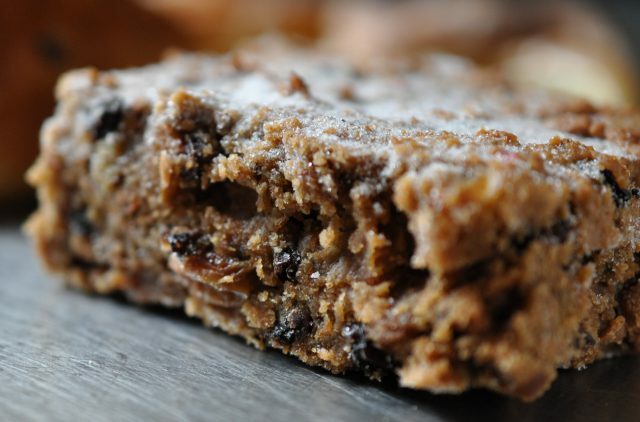 If you’re looking for a bit of luxury why not try our ‘Torsy Moorsy Fruit Cake’. 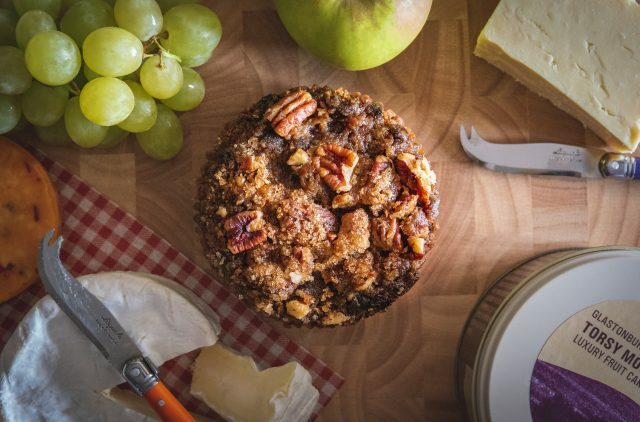 Made with good old Somerset Cider and gorgeous Cheddar Cheese, this cake is not to be missed. 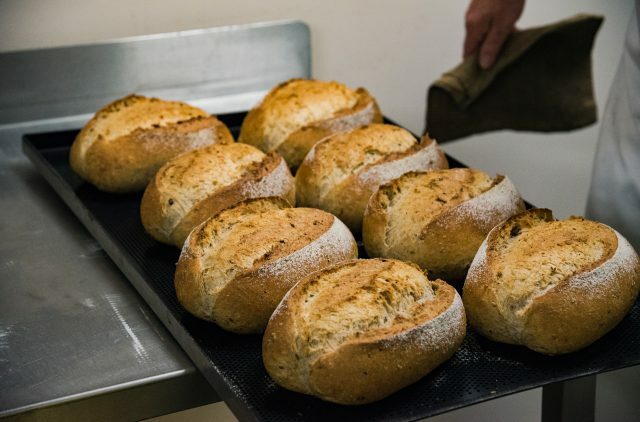 Somerset’s famous Master Baker Robert Burns has spent his lifetime making bread, and now he wants to share his passion with you! Perhaps you have never made dough in your life, but want to have a go! With our state of the art School of Baking located on the outskirts of Glastonbury, this could be the ideal course for you! 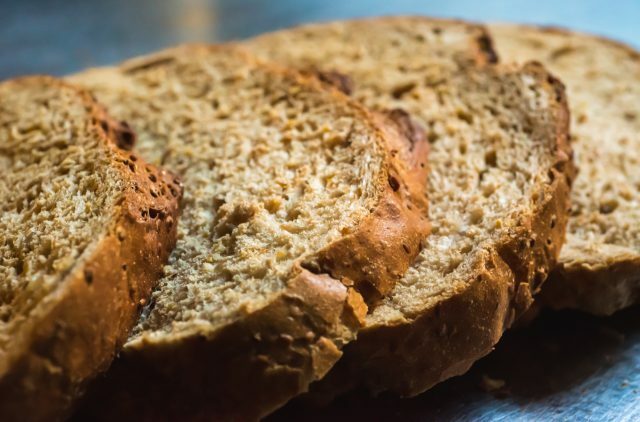 On our Bread & Bun day, you will learn how to make a superb range of fermented goods ranging from a White Farmhouse Loaf, Mini Loaves, Chelsea Buns and Teacakes among many other delicious products. On our Bread & Pastry day, we will teach you how to make an outstanding loaf of bread, and a range of sweet, savoury and puff pastries. From the three different pasties, you will produce all butter Eccles Cakes, Somerset Pasties and gorgeous Fruit Pies. You will not be disappointed. Both our Full day course starts at 9 AM with coffee and danish, and finish at 4 PM, and this includes a full buffet lunch with wine and plenty of coffee to keep you all going! Do you have the drive and determination to join an Award Winning Team and start a career of a lifetime? With 7 locations across Somerset, we could have the perfect opportunity for you! © 2019 Burns The Bread.